A plaster for every occasion! Life is not always easy but our mission is to help you carry on, no matter what happens. For just such occasions, Salvelox has the right treatment. Our products are designed to make your life easier: visit our website and discover how to treat wounds, avoid or reduce scarring, how our range of plasters for foot care Salvelox can help remove corns and calluses, how our hydrocolloid plasters for blisters can help keep walking. 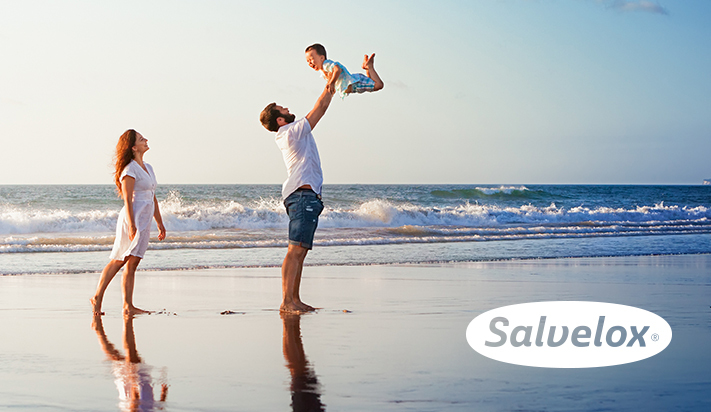 Salvelox protects, heals and calms.